Natalie Wainwright, Associate – Tenant Representative, Cushman & Wakefield Commerce in Las Vegas, has been elected president of Commercial Real Estate Women of Las Vegas (CREW LV), a vibrant and growing state chapter of the largest commercial real estate network dedicated to Influencing the success of the commercial real estate industry by advancing the achievements of women. She served the last 12 months as president-elect and begins her year as president on July 1, 2017. 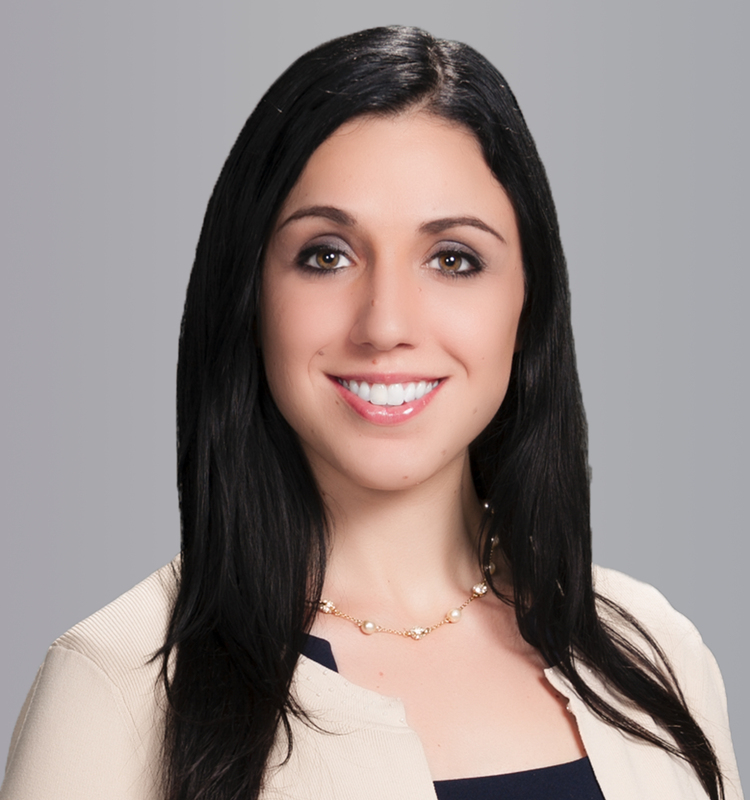 In her role with Cushman & Wakefield Commerce, Wainwright has five years of commercial real estate experience and is part of the Vegas CRE team, a leading tenant representative team focusing on working with businesses of all sizes create and implement a real estate strategy that supports the business. CREW LV is a non-profit organization. This group consists of over 90 CREW chapters within the United States and Canada, with over 10,000 members. Now in its 18th year, CREW Las Vegas is committed to encouraging and expanding opportunities in networking, education, leadership development and civic philanthropy for women and men, in all facets of real estate.